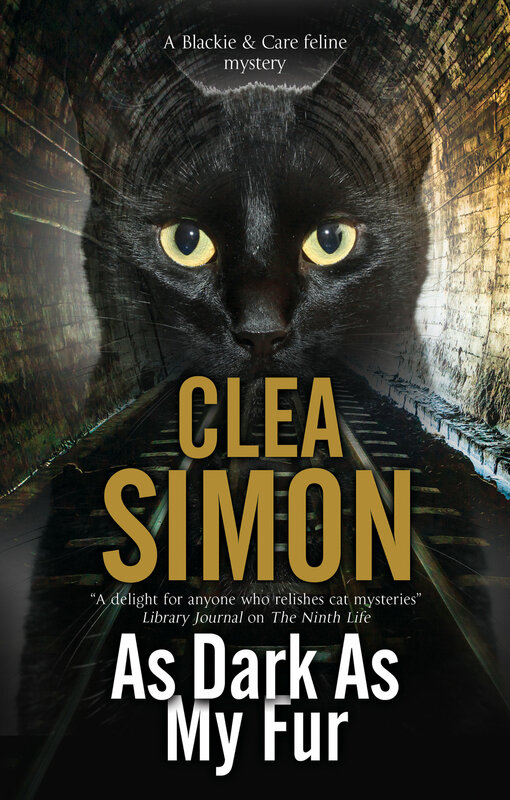 First in an exciting new cozy mystery series! 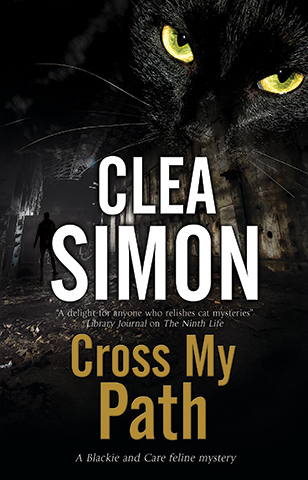 I’m Clea Simon, author of the rock ‘n’ roll noir WORLD ENOUGH; the Theda Krakow, Dulcie Schwartz, Pru Marlowe, Witch Cats of Cambridge, and Blackie & Care mysteries; and also a handful of nonfiction books. Please browse around and make yourself at home. I’d love to see you at one of my events, and I’m always happy to hear your feedback. 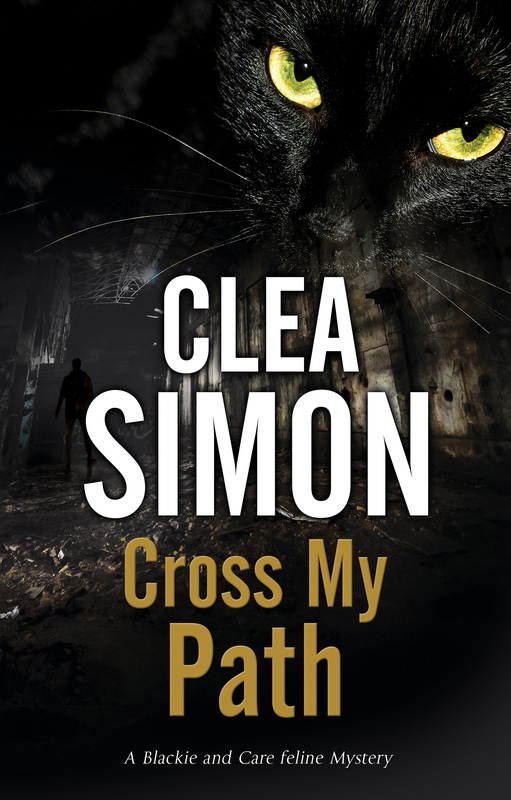 Clea Simon writes with authority and affection about a lost world. Highly recommended. A twisty, bittersweet trip, with just the right mix of edge and nostalgia. Come make a mystery with us! 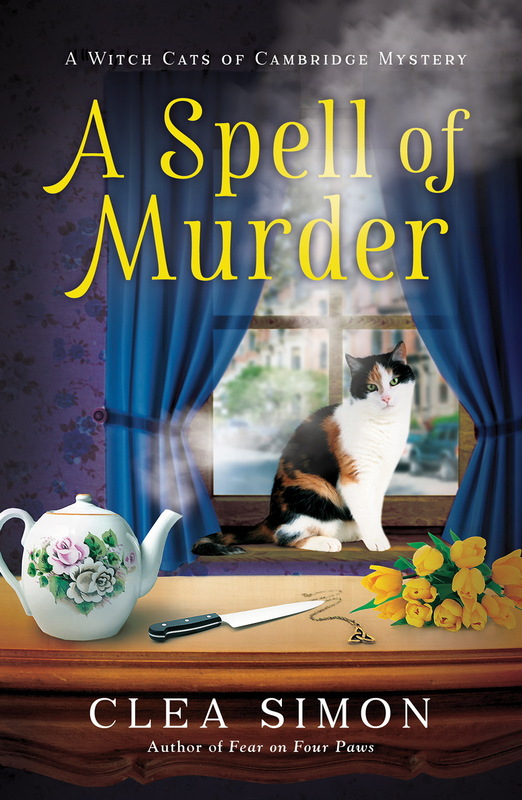 “A Spell of Murder” is a winner! 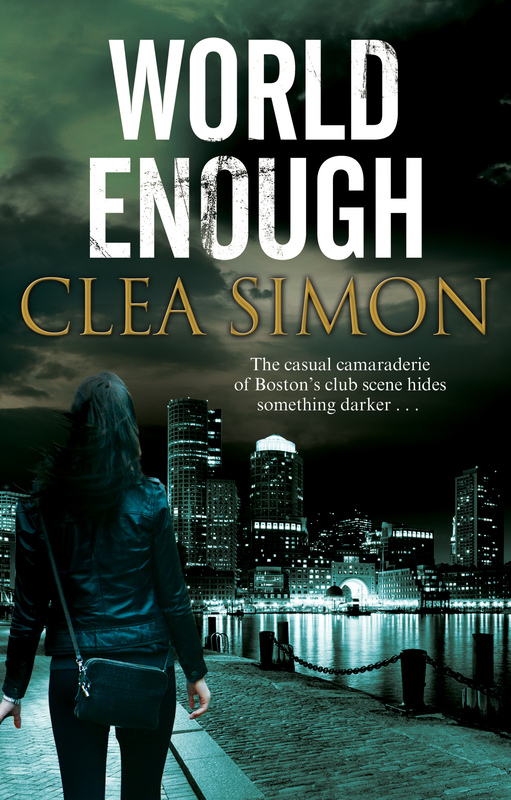 Join Clea's mailing list to receive the latest news and updates!